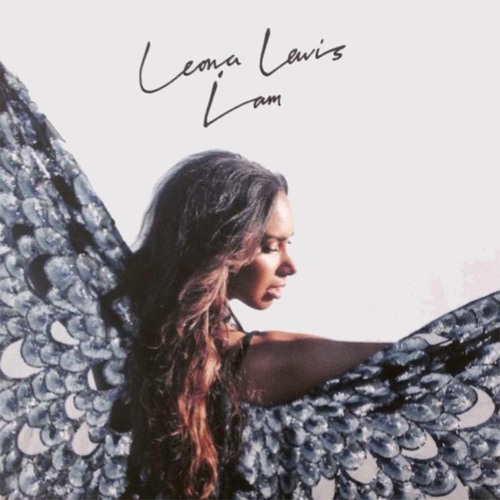 twitter.com/ralphieaversa twitter.com/racetaylor Leona Lewis chatted with Ralphie Aversa and Race Taylor about her life since September of last year: from the open letter she wrote to her fans to the creation of her new album, 'I Am.' The LP is due out September 11. Lewis also humored us with a "Summer Six Pack" of song selections that certainly run the gamut, and she sheds some light on what her life was like growing up in London.